When Orlandoans were in the mood for “Coup de Maitre” Fried Chicken and Prime Shrimp Dinners in the 1940’s, they could stop at the Shell Station on Edgewater. Based on the street address, this was located where Jersey Mike’s Subs is located today. Petri Wine was a poplular nationally distributed wine in the 1940’s. Putting “Coup de Maitre” at the top of the advertisements suggested they were serving better-than-average gas station fried chicken. The perfect accompaniment would be a California wine from the now defunct wineries, Cresta Blance and Petri. 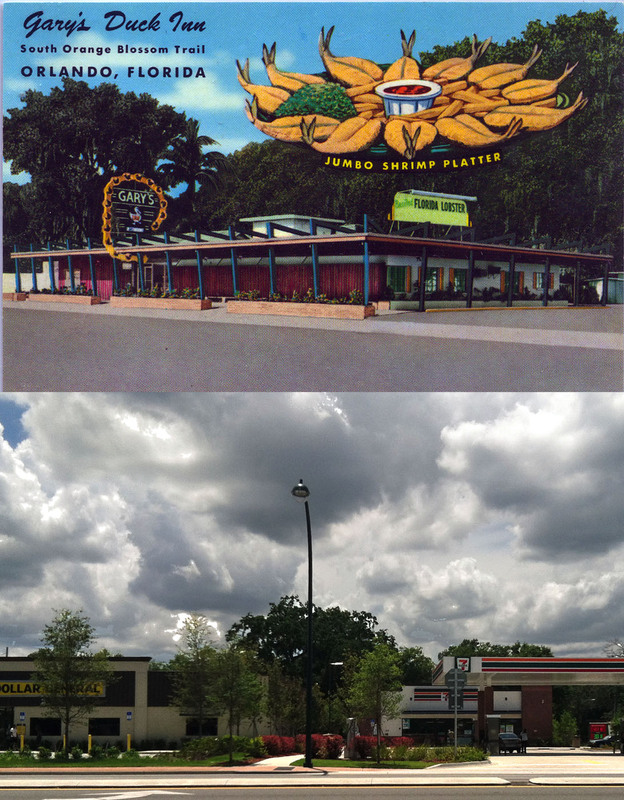 Nearly 70 years later and the Shell Station long gone, tasty fried chicken is still just across the street at Publix. Old postcard images can give an idealized view of the past. 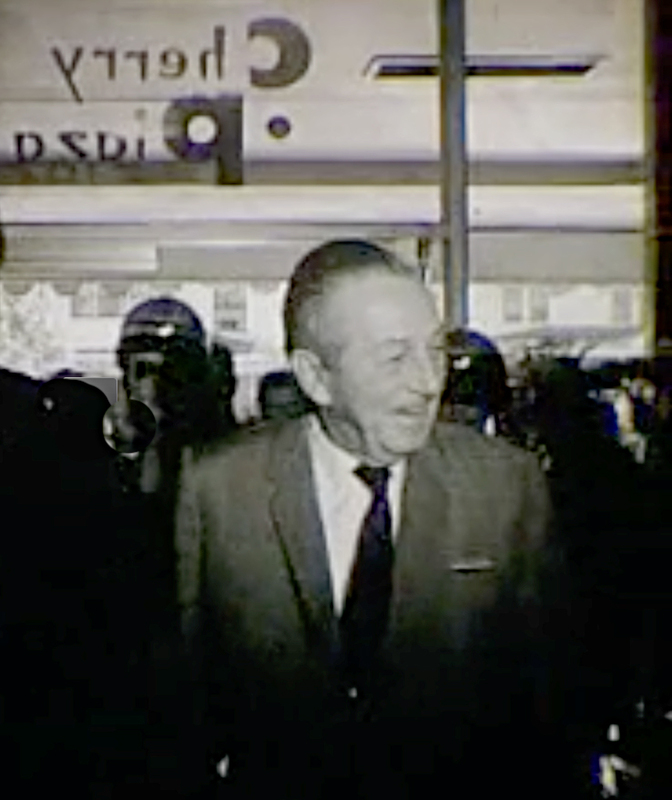 Looking back at the 63 year history of the former Cherry Plaza Hotel, events like Walt Disney’s press conference and LBJ’s visit are most often remembered. 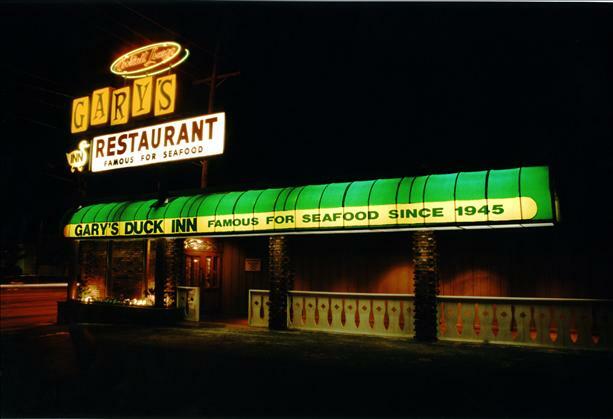 Many Orlandoans still have fond memories of pool parties, dancing in the night club, or dinners at Lee’s Lakeside. But the Cherry Plaza’s story wouldn’t be complete without mentioning the role it played in one of final chapters of discrimination in professional baseball. There may be little evidence of it today, but Orlando has a long history with baseball. 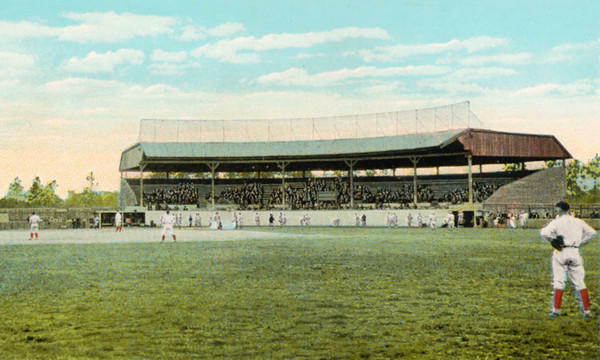 Tinker Field was built in 1914, and was the spring training site for the Washington Senators as far back as 1936. In 1960, the Senators became the Minnesota Twins when owner Calvin Griffith moved them to Minnesota. After the transition, the Twins remained in Orlando for Spring Training. Yet Orlando was not the multicultural city it is today, and the lack of racial equality here brought major challenges for the new Twins. Tinker Field was the site of spring training for the Washington Senators/Minnesota Twins from the 30’s until 1990. Jackie Robinson broke the race barrier for baseball in 1947, and by 1959 all teams were integrated. But spring training was another story, because into the early 1960’s many teams did not house black and white players together during spring training. Most spring training was in Florida or Arizona. Teams training in Arizona largely accommodated players in the same facilities, while most teams training in Florida had to house black players separately in different hotels or private homes. 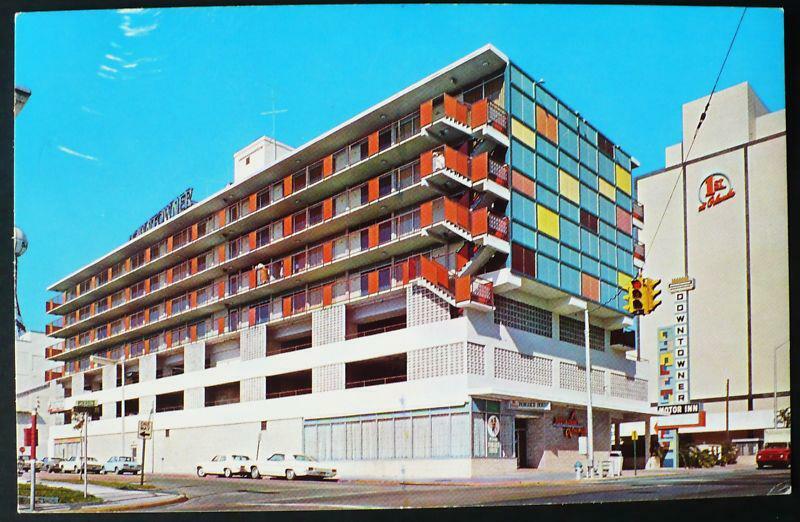 This was the situation in Orlando: the Twin’s spring training headquarters were at the Cherry Plaza Hotel, but the African-American players were provided rooms at the Sadler Hotel on West Church Street. The team had been promised integrated, first class hotel facilities would be available, but such accommodations were not available by 1961. The first year of spring training as the Twins, there was little controversy over the segregated facilities. Most baseball teams training in Florida were separating their players that year, although this would quickly change. By 1962, as other teams were integrating their spring training accommodations, the public and state officials back in Minnesota began to push the team into fixing the inequality. The Cherry Plaza would not allow black players to stay there. Concerned with his state’s reputation, Minnesota Governor Elmer Anderson became personally involved in encouraging change. It was important to him to separate Minnesota from the racial discrimination occurring in the South. 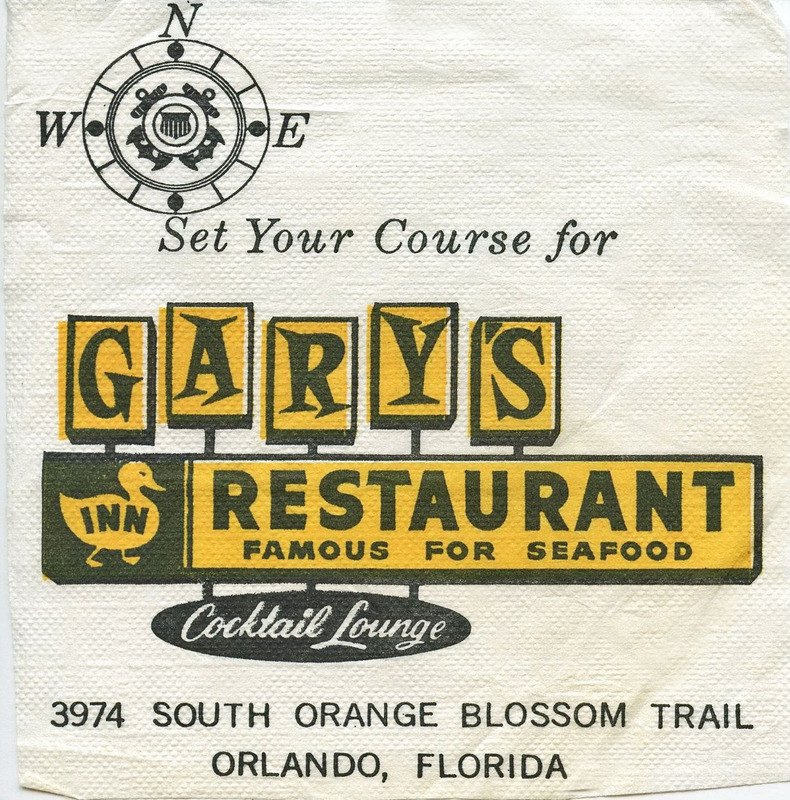 He not only put pressure on team owner Calvin Griffith to find appropriate accommodations, he also exchanged a series of letters with the manager of the Cherry Plaza Hotel in Orlando. Frank Flynn, hotel manager, wrote the Governor in return. His letters were mostly evasive about the hotel’s segregation policies, but were firm in stating the hotel’s contract was with the team and not the State of Minnesota. After a few letters, Flynn attempted to write the disagreement off as difference of opinion. To which Governor Anderson replied, “This is not a matter of opinion… Questions of discrimination are not of limited private concern.” The governor’s letters made no progress. Sadler Hotel – Henry Sadler built and operated this hotel to serve the African-American community. Ray Charles and James Brown were once guests here. 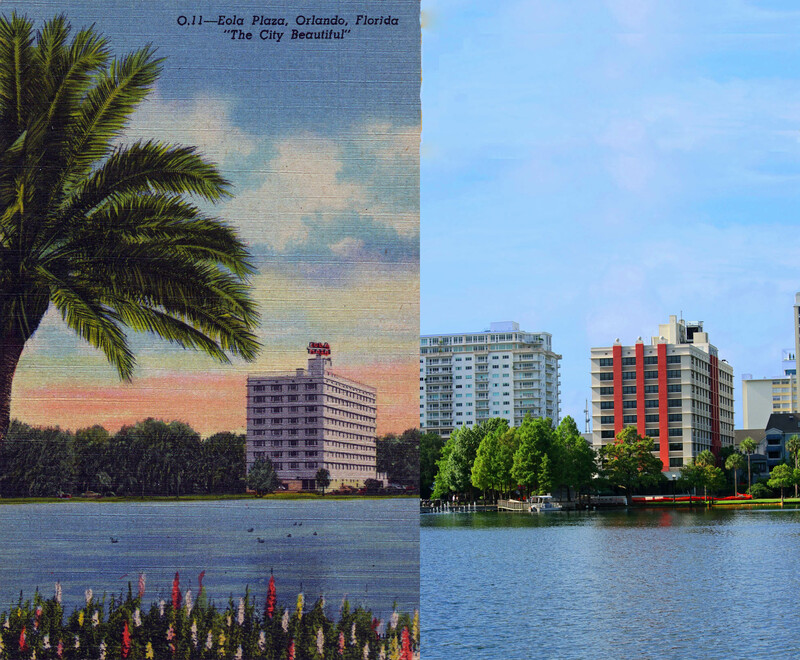 Sadler had a long history with the hotel business in Orlando. He worked as a bellman at the San Juan Hotel from 1929-1972, operated the Sadler Hotel until 1983, and then worked guest relations at the Court of Flags until the late 1990s. In Minnesota, publicity and negative public opinion was growing, but the Twins organization reported Orlando had no hotels other than the Cherry Plaza to accommodate the team. Discrimination complaints were filed within the Minnesota state government, yet none of the efforts were resulting in change. Fewer and fewer teams were segregating their players. In fact by spring of 1963, the Twins were one of only five teams left not integrated. The public outrage in Minnesota peaked as 1964 Spring Training approached. The Twins by this time were the only team not providing their players with integrated accommodations. Future U.S. Vice President Walter Mondale was Minnesota Attorney General then and spoke out publicly at the team’s lack of progress. The NAACP began organizing a protest to be held at the team’s season opener. This was enough for the Twins to finally take action. The four-year controversy came to an end — not with cooperation from the Cherry Plaza — but by relocating the spring training headquarters. In 1964 the Twins put out a statement. 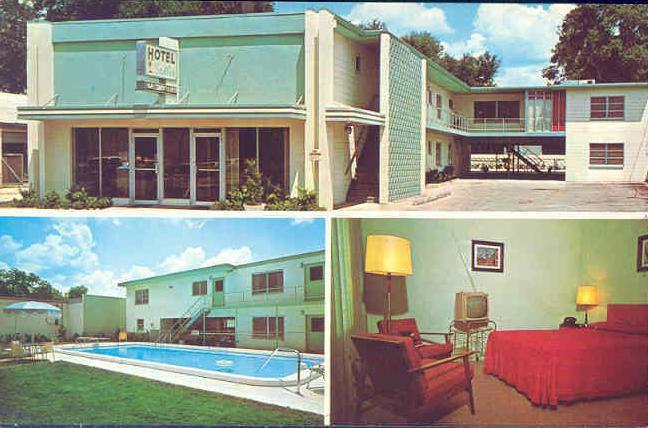 “Effective March 4, the spring training headquarters of the Minnesota Twins will be the Downtowner Motel in Orlando, Fla.” And with that the team moved to the newly built Downtowner where all players were welcomed. Stories about inequality and discrimination are usually complex. A final anecdote to this story involves Frank Flynn, the Cherry Plaza Hotel manager who could not be persuaded to allow African-Americans into his hotel. In 1963, one the most tragic events of the civil rights movement was the church bombing in Birmingham that killed four young girls. It was Flynn who, with two other businessmen, set up an interfaith response to assist the victims of the bombing. A fund was collected from area churches for the Birmingham families. As Flynn upheld policies of discrimination at his hotel, he took action and led the community in displaying compassion to those hurt by the racial unrest of the times.